Peru proudly lays claim to being the ultimate food mecca of South America and one of the world’s most exciting culinary travel destinations. The capital Lima is home to four of the World’s Top 50 Restaurants and an ever-evolving gourmet food scene. 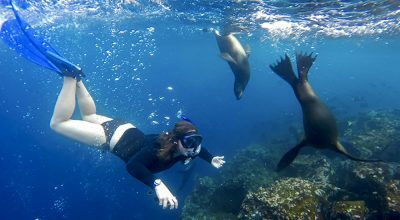 Peru has a dramatically varied natural biodiversity, producing an astonishing array of ingredients. 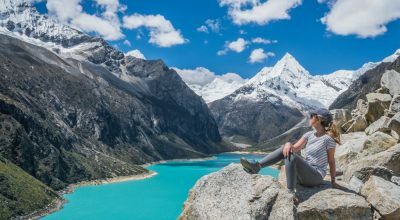 Coupled with the influences of its rich history, diverse ethnic-make up and internal migration, Peru is an unquestionable culinary powerhouse. Tailormade culinary tours in Peru will intrigue epicureans, whether learning to cook Peruvian fusion cuisine with a celebrity chef, indulging in tasting menus, identifying endemic produce at colorful local markets, meeting local farmers or sampling centuries-old traditional cooking methods in the Sacred Valley. 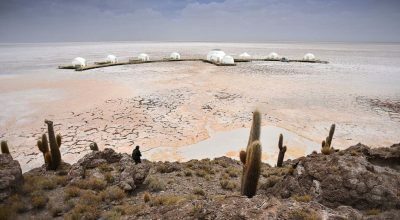 Neighboring Bolivia may not have the same international fame, but this small, land-locked country still packs a punch when it comes to delivering a fascinating array of produce. It inspired Claus Meyer, co-founder of Noma, to set up gourmet restaurant Gustu offering entirely indigenous fare – which set in motion the beginnings of a culinary revolution in the capital, La Paz. In Bolivia, food is no less integral to shaping the fabric of daily life and local culture. This is a country that flatly rejected the fast-food philosophy of McDonalds (you won’t find one) in favor of friends and family getting together to enjoy hearty, local fare. Tailormade culinary tours in Bolivia offer an authentic window into Andean culture, customs and ways of life. Dining at Lima’s top restaurants cannot be missed. There’s no shortage of them either, providing the perfect excuse to stay longer in Peru’s coastal capital. Book a table in advance to dine at restaurants in the top 10 of the World’s Best Restaurant List, Central and Maido. Eat like the locals with a sampling food tour in Lima or Cusco. Browse the stalls of bustling local markets packed with superfoods like quinoa and kiwicha, discover hole-in-the-wall eateries and savor local favorites like purple corn juice and exotic Amazonian fruits. Learn the secrets of Peruvian cuisine from the experts. Our Chef’s Table with a celebrity chef is the ultimate culinary experience for gourmands to watch the pros at work. Be invited into the private home of an expert chef to prepare your own fresh ceviche. Or take a master class in Cusco that takes you on a journey of Peru’s food history, to rustle up your own culinary classics. Experience traditional cooking in the Andes by visiting an organic farm in the Sacred Valley to see how a traditional Pachamanca meal is prepared under the earth with hot stones – washed down with Peru’s national spirit Pisco or a local craft beer. All of our culinary experiences can be enjoyed as part of a private, tailormade trip to Peru. Read more on our top Peru culinary tour experiences to inspire your travels. We often get asked where the best places are to eat in Peru, so we compiled our own guide to culinary travel in Peru, downloadable for free. Featured in the New York Times, it’s packed with our handpicked recommendations on the best food and drink and where to find it, offering an indispensable guide to Peru’s culinary highlights. Contact our locally-based expert travel planners for more travel wisdom on the top restaurants and culinary experiences in Peru. If you travel with us, we’ll provide you with a handy up-to-the-minute list of the best places to eat. Dine at Gustu, founded by internationally acclaimed chef Claus Meyer. Serving up ingredients native to Bolivia, Gustu was founded as a social enterprise and supports initiatives like a training program for street food vendors. Don’t forget to sample Singani, the national liquor, or an organic Bolivian coffee. Enjoy a leisurely lunch at Ali Pacha, located in downtown La Paz. The menu at this fine-dining restaurant is entirely plant-based, showcasing under-used ingredients that champion micro-producers from around the country. Sample salteñas, a popular pastry snack found across the Bolivian Andes. This ubiquitous oven-baked savory is simple, typically stuffed with mouth-watering amounts of meat, potato, vegetable, egg and olives with a sweet and spicy gravy inside. 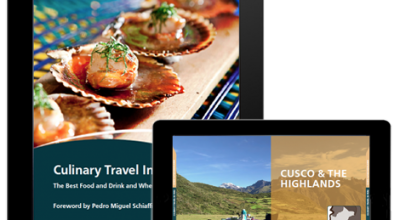 Culinary travel provides a unique perspective on the cultures and customs of Peru and Bolivia. From fine-dining experiences at the world’s top restaurants, to understanding traditional ways of life in rural villages through customary cooking practices and market visits, all our private culinary tours in Peru and Bolivia are tailormade to suit your interests. 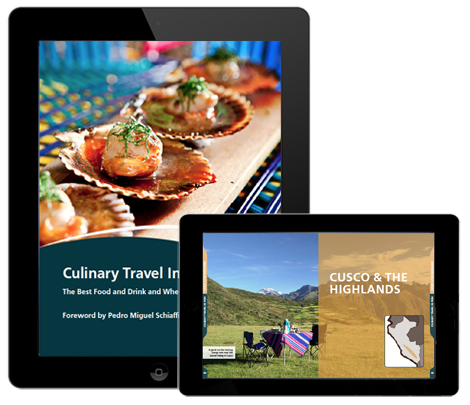 For personalised recommendations and itinerary ideas to inspire for your culinary tour Peru!